Pulborough is set beside the confluence of the river Arun and the river Rother and first came to prominence as a settlement in Roman times. For more than 4 centuries it was the most extensive Roman settlement north of the South Downs. Stane Street – the Roman road from Regnum to Londinium – passes through Pulborough. Today, Pulborough has a population of approximately 5,000 people and has a vibrant community with many thriving societies and organisations. The nearby RSPB Pulborough Brook Nature Reserve, which is in the middle of the Arun valley flood plain, attracts thousands of wild ducks and other water birds every autumn and winter. Every July Pulborough hosts the famous 12 hour Lawn Mower Race. Click the links in the sidebar to find out more. Arundel & South Downs MP has chosen a painting by Taylor Young, a nine-year-old pupil at St Mary’s CE Primary School in Pulborough for his Christmas card this year. Arundel & South Downs MP Nick Herbert visited Hepworth Brewery in Pulborough on Friday (15 June) to mark Beer Day Britain and to help them launch their latest brew. 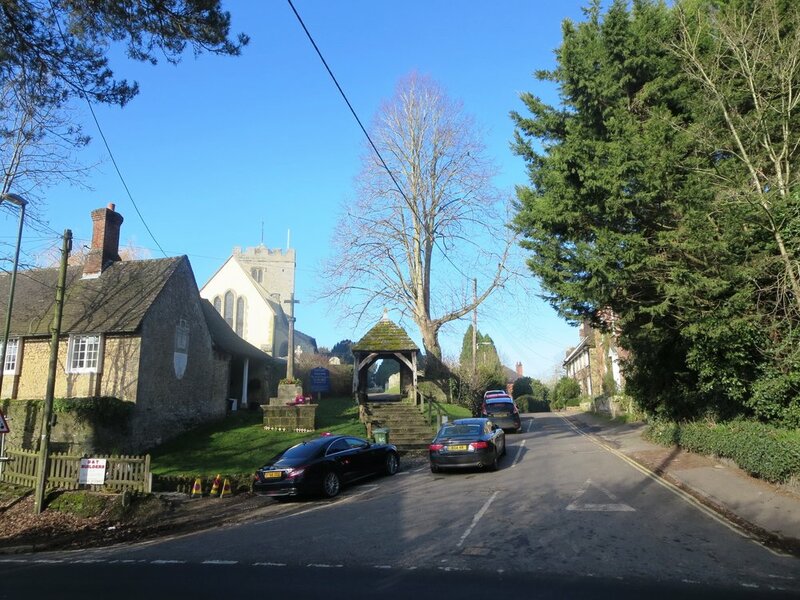 Arundel & South Downs MP Nick Herbert has given his strong backing to plans to employ neighbourhood wardens in Storrington & Sullington, pointing to the success of the scheme in neighbouring villages. In his article for the West Sussex County Times, Worthing Herald & Chichester Observer, Nick describes another busy week in the life of an MP. Arundel & South Downs MP Nick Herbert visited St Mary’s CE School in Pulborough on Friday (23 February) to launch Fairtrade Fortnight.